I made a comparison in my last posting between Russian roulette and failing to ensure a child passenger is properly belted in. In my view, both can be described as a deadly game of chance. I noted that it can be inconvenient to properly belt a child. In the example, I talked about my own experience on holiday and said it may take renting a car to have enough available seats for the toddler who could more conveniently have sat on a lap. Even if there are available seats, it may take properly anchoring a child safety seat. Parents everywhere know what a pain that can be. This inconvenience can lead the best intentioned of people to cut corners. The rationalization is that if it’s a short drive and extra care is taken, the chance of a crash occurring is very, very low. My proposition was that a deadly game of chance is still a deadly game of chance, regardless of the odds. But this isn’t just about infants and toddlers. In my view, the responsibility to ensure young people are properly belted in extends just as much to older children and teenagers. This can mean more than simply providing a seat and a seat belt. How many parents, like me, have struggled to force a teenager to keep his or her seat belt fastened? How many parents have allowed a child to slip out of their seat belt on a long trip so that the child could lay down and sleep? Whether or not a young person’s failure to have his or her seat belt fastened is condoned or not, in my view the responsibility for that failure should lie squarely with the adult driver. How is an injury claim impacted by an adult driver’s failure to ensure his or her child passenger is belted? Let’s look at a scenario. A father is driving his eight-year old-daughter to dance class. The daughter doesn’t bother putting on her seat belt and the father doesn’t bother to make sure it is fastened. The negligent driver of another vehicle comes across the centre line and causes a head on crash. There are two injury claims to look at: those of the father and the daughter. How could the claim of the father be impacted by failing to ensure his daughter was properly belted? Certainly, that failure did not cause the crash. How could anyone but the negligent driver be to blame for the father’s injuries? 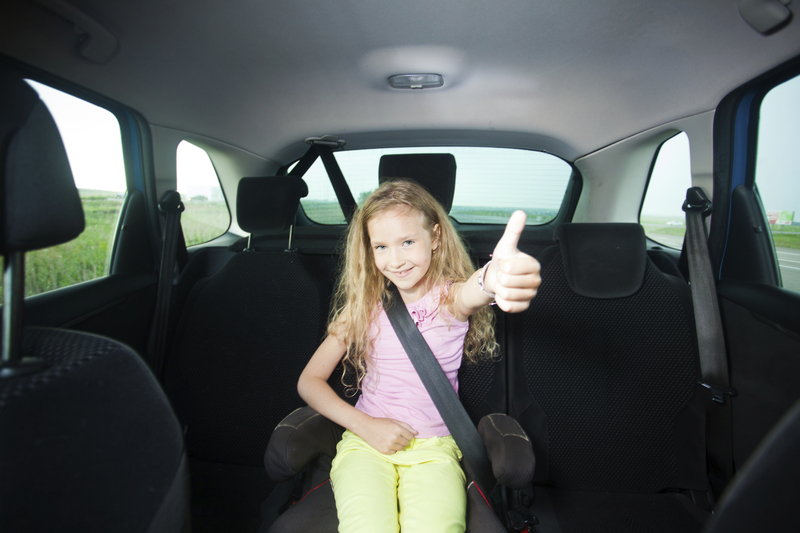 Failing to ensure a passenger is properly belted does not just put the passenger in jeopardy. With the kind of force occurring in a head-on crash, that passenger becomes a projectile. It is easy to imagine how that projectile, coming from the back seat, could seriously injure the belted driver. You can bet the insurance company will spend thousands of dollars on privately hired medical experts seeking opinions that the father’s injuries are more related to the failure to properly belt his child than to the crash impact itself. The father, seeking only fair compensation, may have his claim reduced substantially if those opinions are accepted by the court. What about the daughter’s claim? It will be open to the court to find that the daughter is partly responsible for her own injuries. 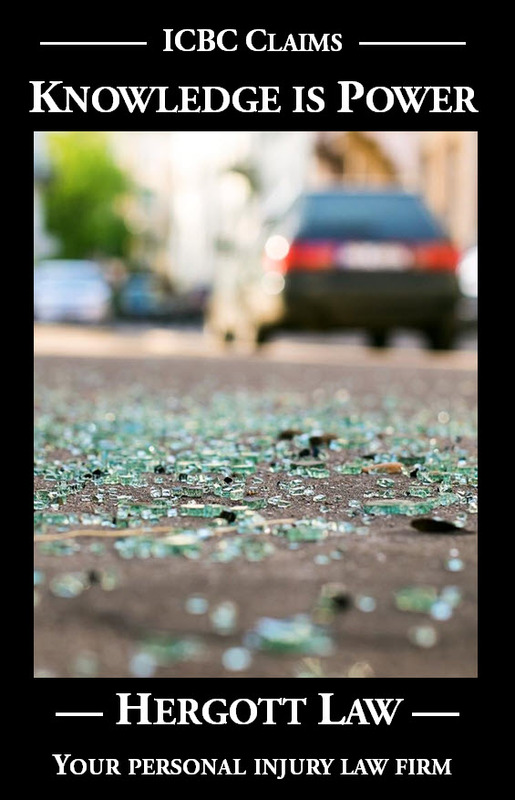 A serious head injury as she smashes through the windshield would not have occurred if she had done the responsible thing and put her seat belt on. I have already stated my view, that the adult driver should be the one squarely responsible for such a failure, not the young person. Of course, my views do not always carry the day. Another complicating factor with the daughter’s claim is that she will need to claim against her own father, not just against the negligent driver. In one of my previous columns, I explained that this kind of thing is not a serious complication. People bring claims against family members all the time. The father is insured just like the negligent driver. Because of British Columbia’s auto insurance monopoly, compensation for the daughter’s injuries will likely come from one deep insurance pocket anyway, regardless of how fault is apportioned. Let’s avoid the complications. Let’s avoid the possibility that a claim for fair compensation will be reduced. The best claim is no claim at all. The next best is doing everything within your power to make sure a claim will be as low as possible. You cannot control the other drivers on the road. However inconvenient it may be, you can make sure your children have the best possible protection should a crash occur.